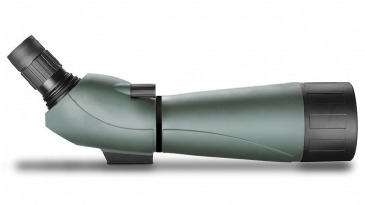 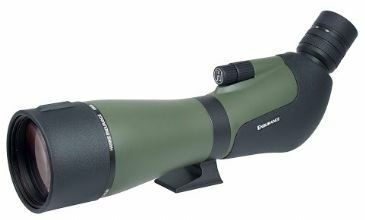 See and buy Hawke Optics Spotting scopes from our Hertfordshire UK shop or buy online with Free Mainland UK Delivery. 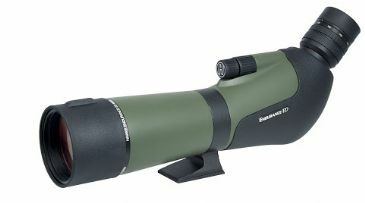 Hawke offer a complete range of spotting scopes designed to meet your every need. 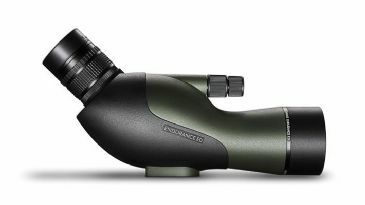 Popular models include Endurance ED, Panorama, Nature-Trek and more. 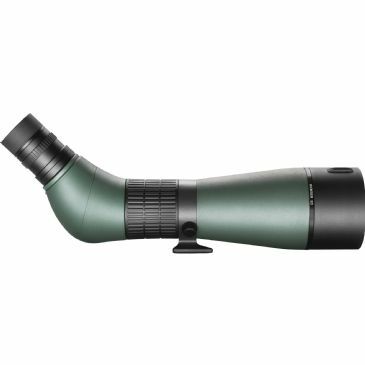 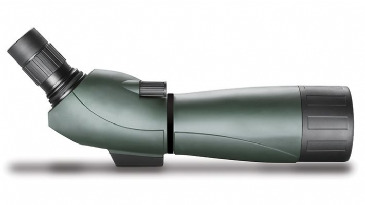 Fantastic Value Travel Scope - Now with ED Glass!